As the weather turns warmer it’s about time to be thinking of drinks with a more tropical and summer slant. By playing around with classic cocktail recipes, you’re able to create some brilliant new creations, like the Mojito Mule. Chill a goblet. Fill a cocktail shaker with ice and add the rum, syrup, and lime juice. Shake at least 30 seconds, or until the shaker is too cold to handle. 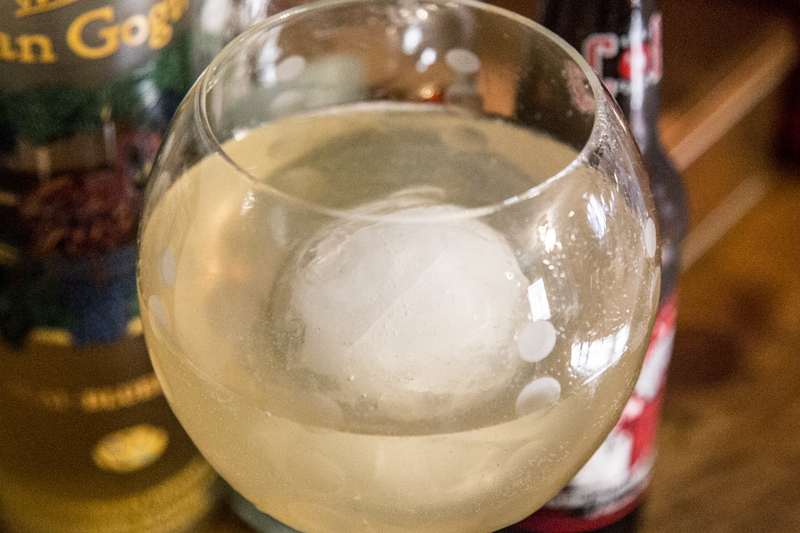 Strain into the chilled goblet and top with the ginger beer. If the final taste is too sweet for you, you can cut back on the mint syrup. Don’t add too much lime juice, however, as you’ll throw the balance of sweet and citrus off.